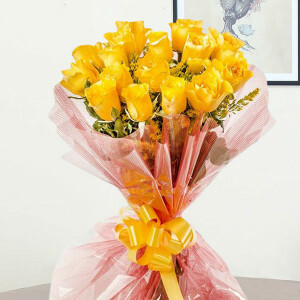 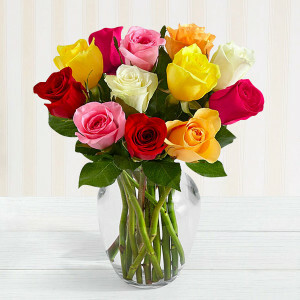 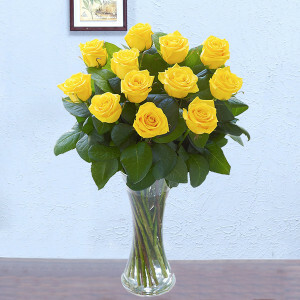 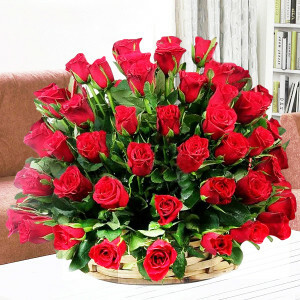 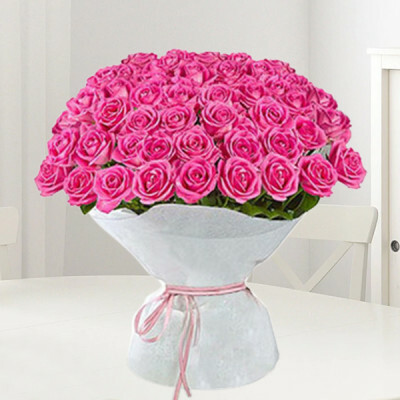 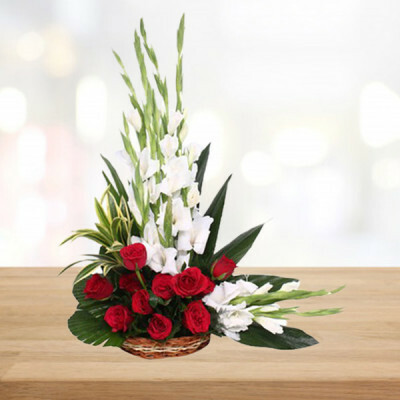 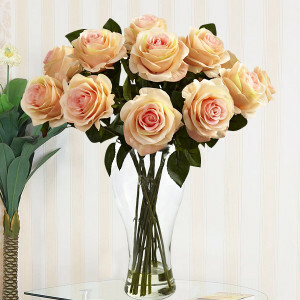 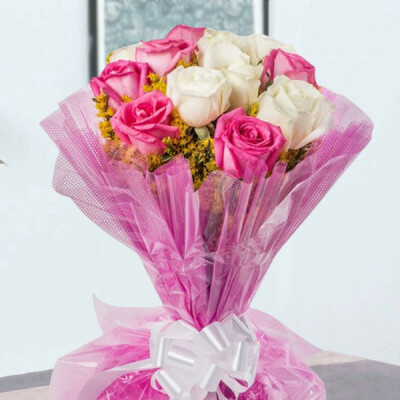 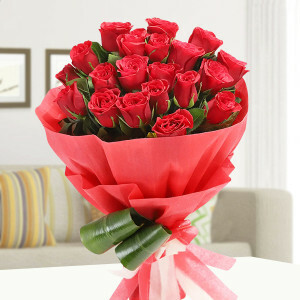 Congratulate the important people in your life with one of these beautiful flowers and send them online with MyFlowerApp. 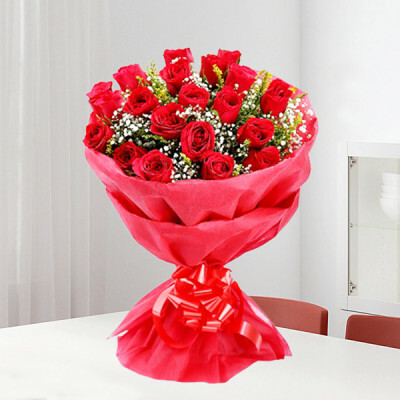 Select express, same day, or midnight conveyance and we will deliver anywhere in India within 3 hours. 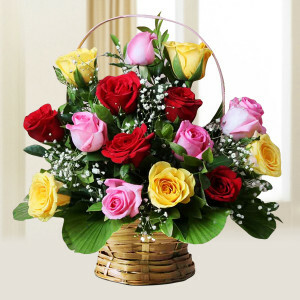 Add a greeting card, cake, chocolate or personalized gift to the combo and make the surprise extra special.